As Halloween quickly approaches, the team at the home security site, YourLocalSecurity.com (YLS), sought to mark this ghoulish holiday by releasing our second-annual report revealing America’s top-searched phobias. After all, people love to be scared. Our 2017 report showed that the top 5 most-searched phobias in America were the fear of the unknown, fear of the number 13, fear of clowns, fear of (small, pattern-like) holes, and fear of the ocean. 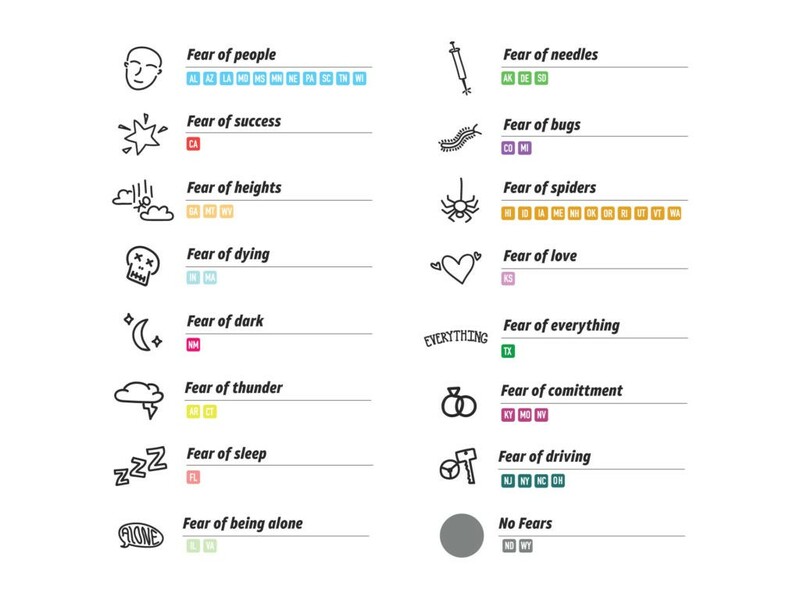 This year, we updated our methodology to more accurately reflect the most common fears. 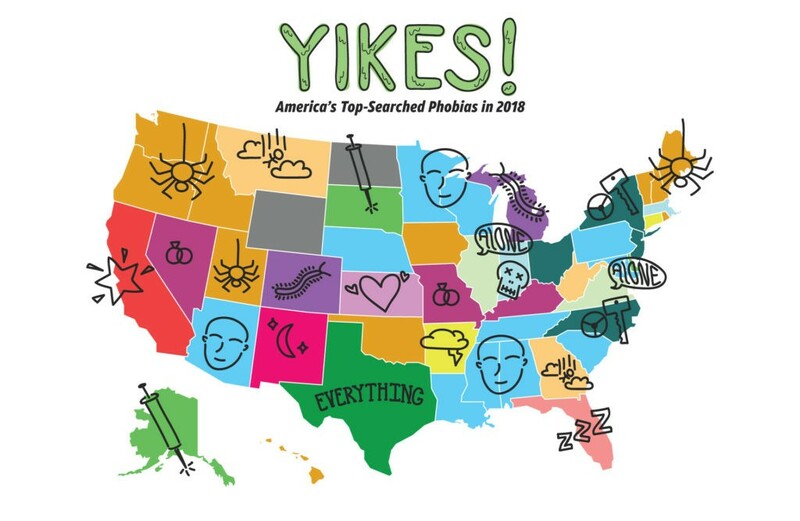 Our 2018 report shows that fear of spiders and fear of people came out on top for the most-searched fears in America. Take a peek at our map below to see what most spooks residents in your state. You’ll probably find that you can relate to at least one of the fears on the list! “Fear of people” and “fear of spiders” were most-searched in 11 states each, taking the awards for overall popularity. 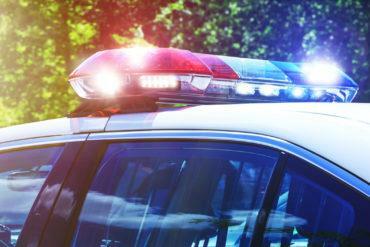 North Dakota and Wyoming are the only states without a top-searched fear. New Mexico is one of the sunniest states in the US and the only one most afraid of the dark. Montana, a state with some tall peaks (including Granite Peak at 12,808’ and Mount Wood at 12,661’), is most afraid of heights. California, home to Silicon Valley and Hollywood, has a fear of success. New York, which has one of the least licensed drivers per capita and the most taxi drivers, has a fear of driving. Take one fear off your plate with a quality home security system you can trust to help protect your property and loved ones. 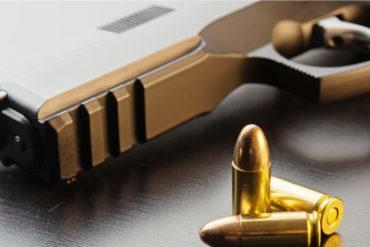 Take a peek at the home security packages available in your area that can boost the safety of your home today.